In certain areas of the world, there are actual creatures that look like they came from a medieval legend. They’re usually uncommon and hard to find however some of them can sometimes be see in our own back yard. 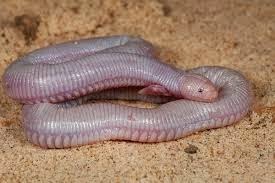 Take for example the Mexican mole lizard. This animal is probably one of the tiniest things that you can hold which resembles a dragon. 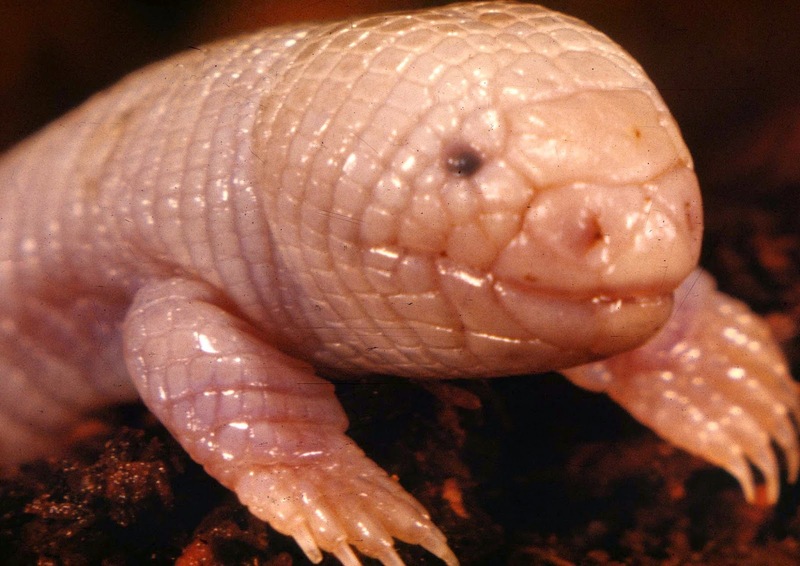 The Mexican mole lizard, also known as the Bipes biporus, is a common amphisbaenian, a kind of long bodied burrowing reptile which has a wormlike appearance. In fact, many people mistake these for worms because of their small size and soft, pink body. 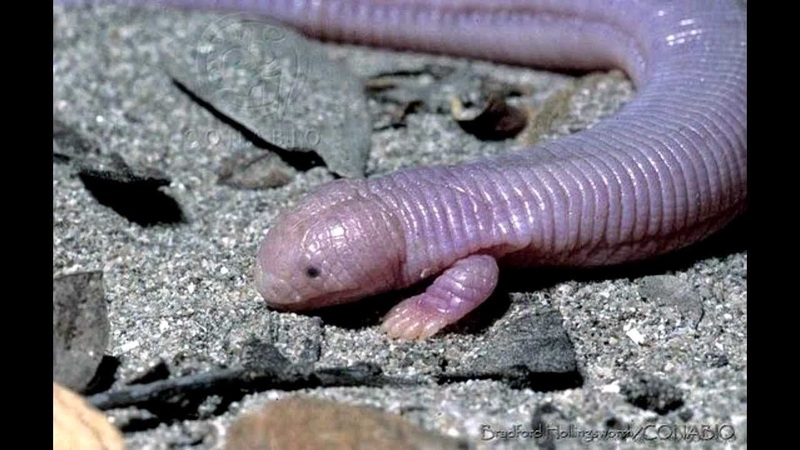 Mexican mole lizard are unique among amphisbaenian since they’re the only ones in the genus that have limbs, specifically, small but very well developed front limbs. They’re also the only one in the squamate taxon whose forelimbs developed better than their hind limbs. This animal is commonly found in the Baja, California area. It spends most of its time digging and burrowed under the sandy desert like a mole, hence their names. They prey mainly on small invertebrates, specifically arthropods. They live in self-made tunnels and typically stay close to the soil’s surface, but they rarely emerge from underground. Since these animals are so small and they spend most of their time underground, we hardly ever see or even notice them. They’re conservation status is tagged as least concerned. Reproduction for their species is biennial and oviparous. The females lay eggs in small clutches. They only produce one to four eggs in every two years. How many visitors can a Koala bear?